The Dungannon native is expected to take over from Paul McGinley as host following next year's edition at Lahinch and while he's only indicated that he'd prefer to see it played on a links course, it's an open secret that Royal Portrush remains at the top of his Irish Open shopping list. "I have preferences on where I’d like to go," Clarke said last month. “It would have to be agreed by [sponsor] Colm McLoughlin and the tour and everybody else so we shall see but I am a firm believer that the Irish Open should be on a links." 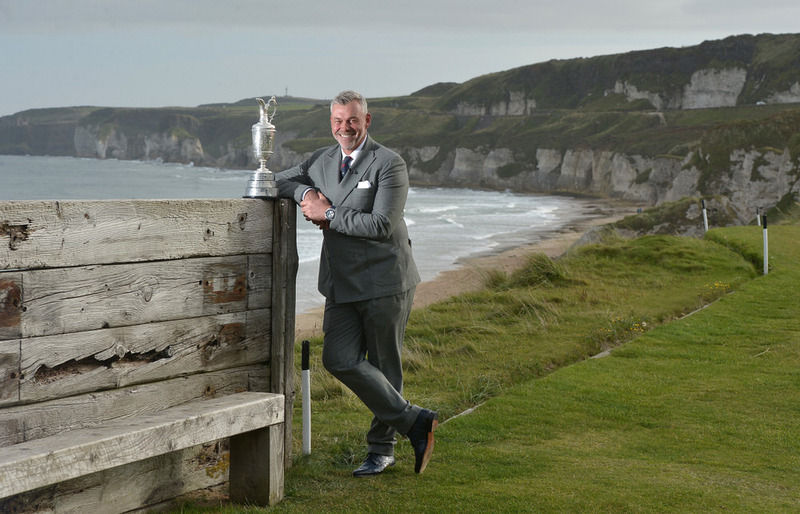 The R&A is reluctant to allow tour events to be played at its venues, but with the battle for the Claret Jug set to return to the Dunluce Links next July and with another Open unlikely to return to Portrush for close to a decade, Clarke has high hopes that he will get the nod. Open champion in 2011, Clarke is understood to have already spoken to the R&A's Chief Executive, Martin Slumbers and remains hopeful he will get the go ahead. If he's successful, he will force likely 2022 host Graeme McDowell, who grew up in Portrush, to look elsewhere. “I would love to host an Irish Open at Royal Portrush and I know the European Tour is in discussion with the R&A about accessing The Open venues when it’s not too close to an Open Championship,” McDowell said when the plans to rotate the hosting duties were announced earlier this year. “If that was to gain approval it would open up so many great opportunities for events such as the Scottish Open, the British Masters and the Irish Open." Clarke, who joins Chris DiMarco in making his debut on the PGA Tour Champions this week, is exempt on the US senior circuit as a three-time PGA Tour winner. He faces a tough task in this week's $2.1 million Boeing Classic at The Club at Snoqualmie Ridge with Schwab Cup money list leader Jerry Kelly defending and Colin Montgomerie, Senior Open champion Miguel Angel Jiménez and two-time winner Bernhard Langer also in the field. While he made the cut in the Hero Honda Indian Open in March, finishing 63rd. 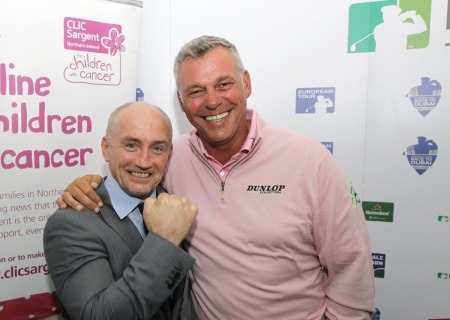 Clarke comes into the event on the back of missed cuts in the Irish Open, the Scottish Open and The Open.